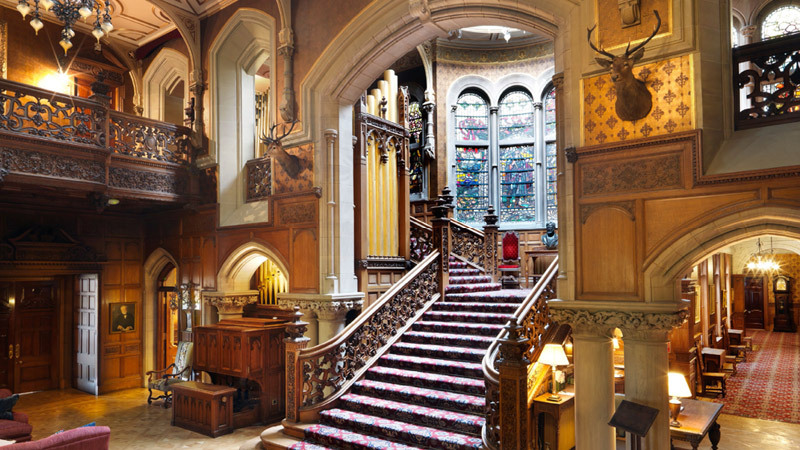 Skibo Castle is home to one of the world’s most prestigious private clubs. 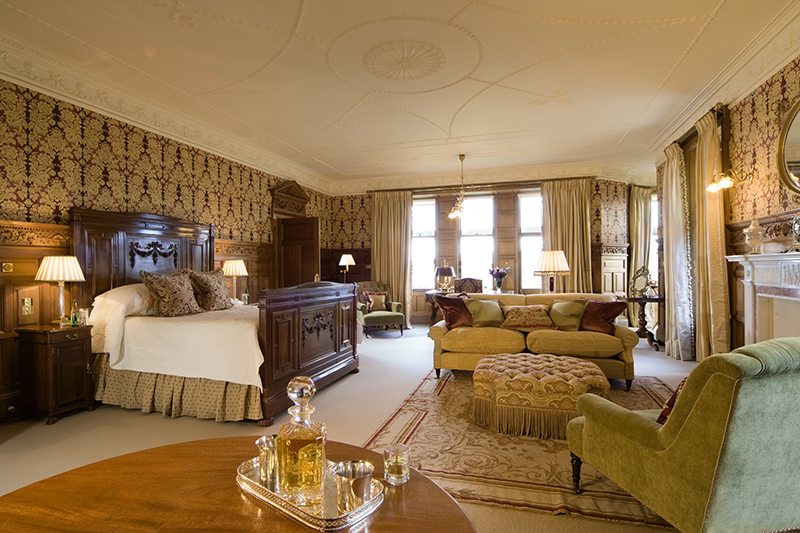 In a secluded corner of the Northern Highlands lies Skibo Castle, Scotland's best kept secret. 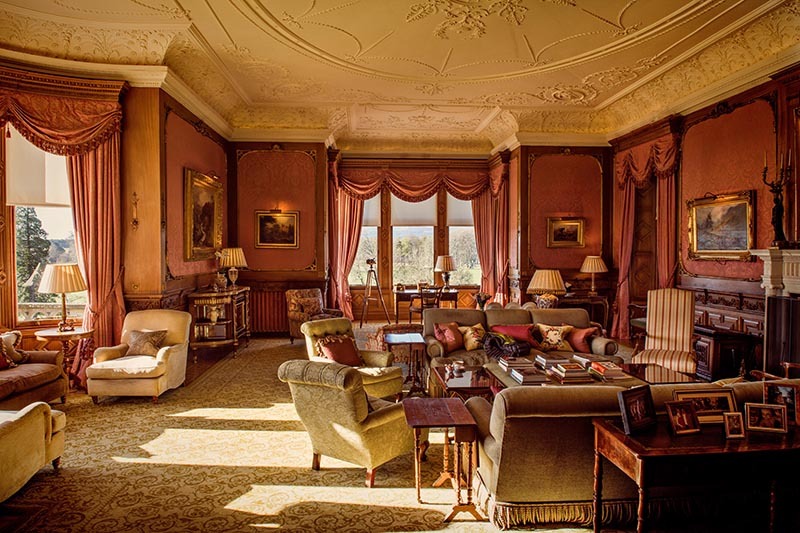 Industrialist Andrew Carnegie, one of history's greatest philanthropists, came to Skibo in 1898 and transformed the estate into what he rightly termed 'Heaven on Earth'. 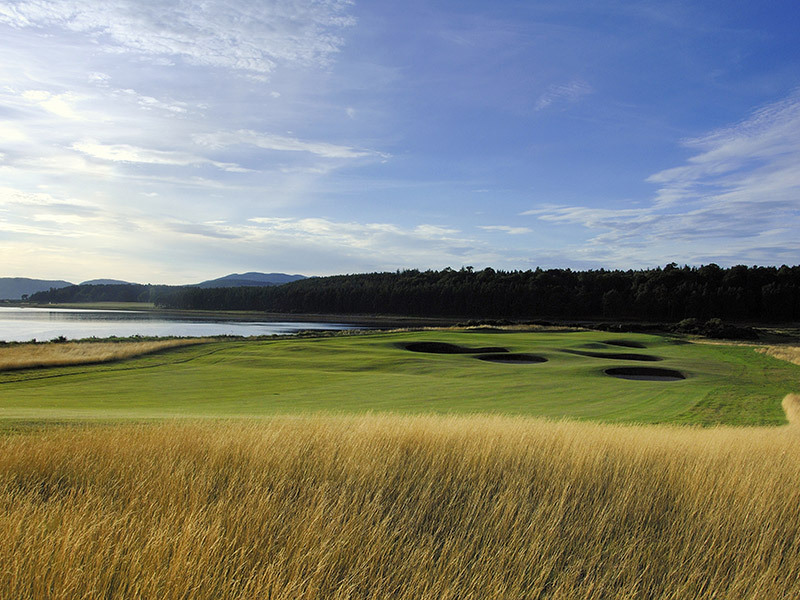 At Skibo's heart lies the Carnegie Links, on the shores of the beautiful Dornoch Firth. 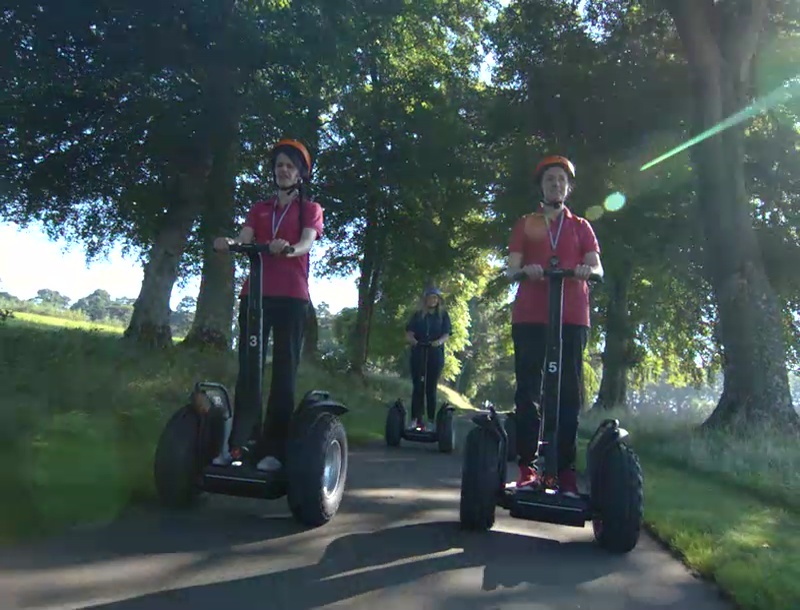 The course is rated amongst the world's finest and played by some of the sport's best. 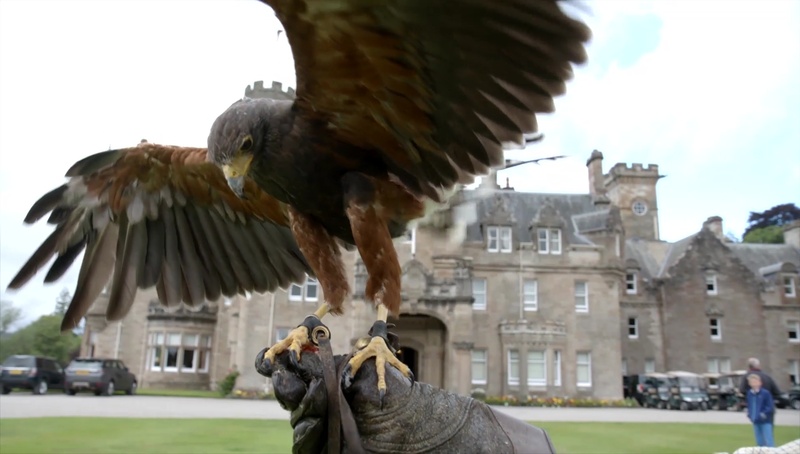 There’s more to Skibo than golf, though. 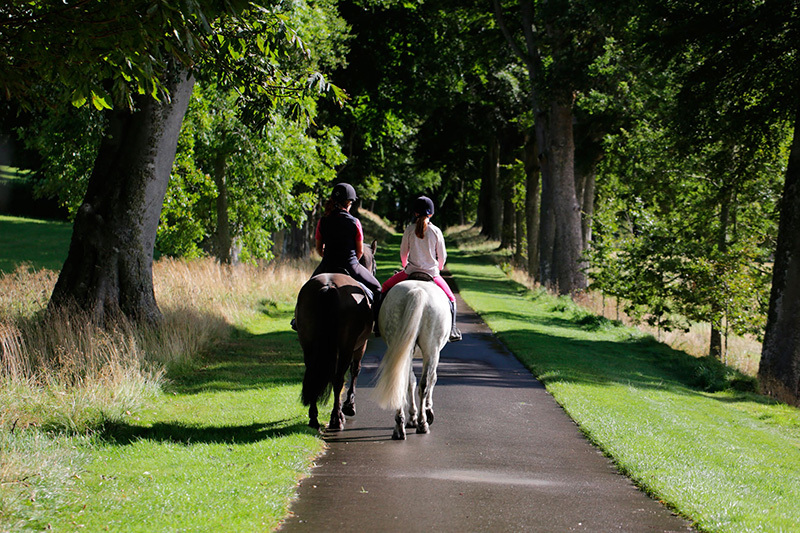 With magnificent amenities and an impressive array of activities on offer, Skibo caters for the whole family and will quickly become your home from home. 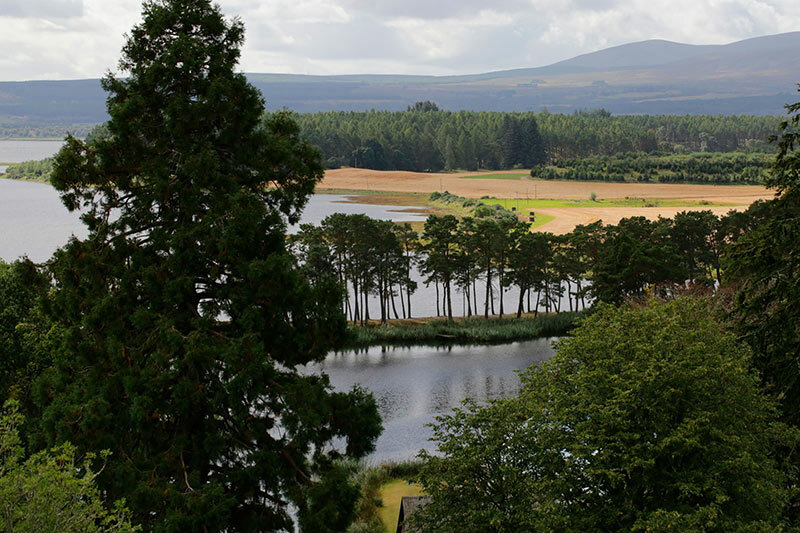 Whether members want to experience the great outdoors, play a round or two of golf, get their adrenaline pumping or relax completely, they will find what they are looking for at Skibo. 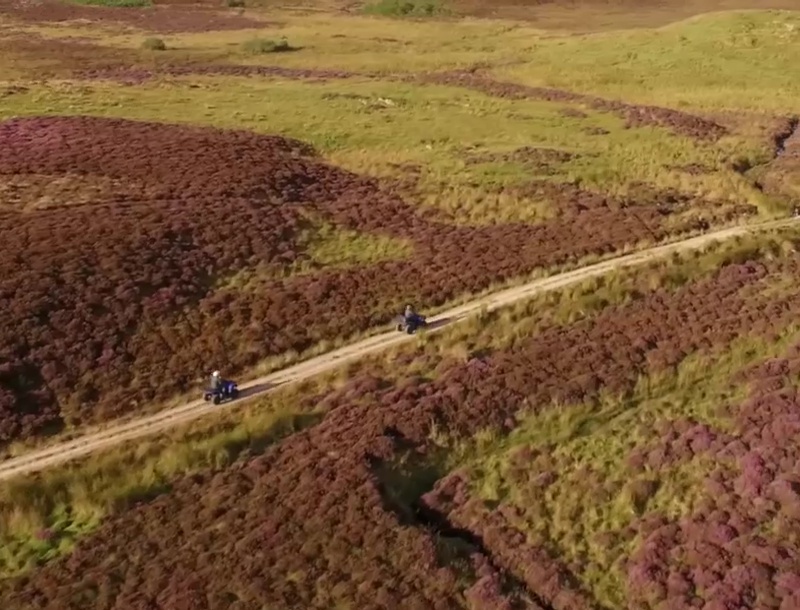 From verdant pine forest to vibrant heather moors, the Skibo estate is the perfect place to discover the stunning beauty of the Scottish Highlands. 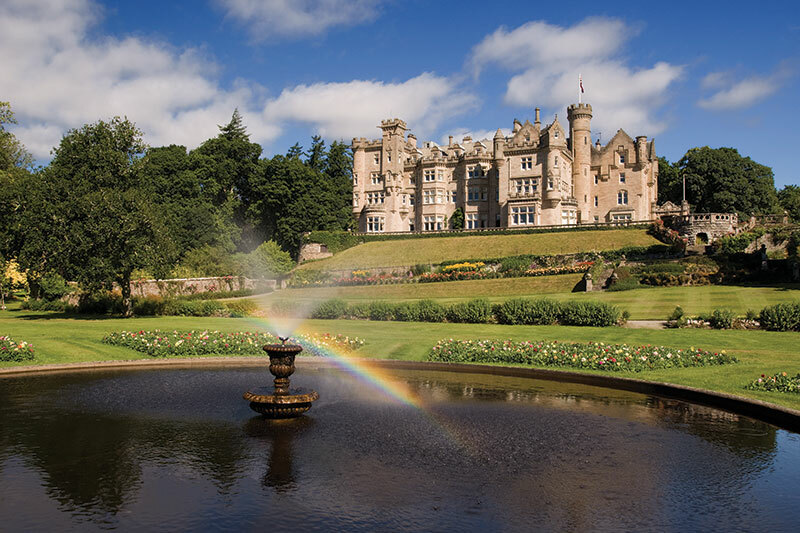 From the impressive Scottish Baronial architecture on the outside to the finest Edwardian splendour inside, Skibo Castle is testament that true style never dates. 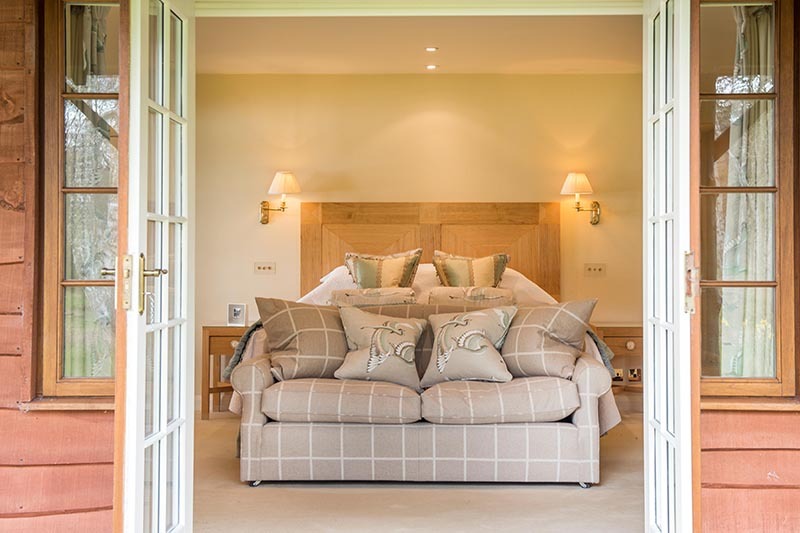 The magic of Skibo can only truly be understood by those who have visited. 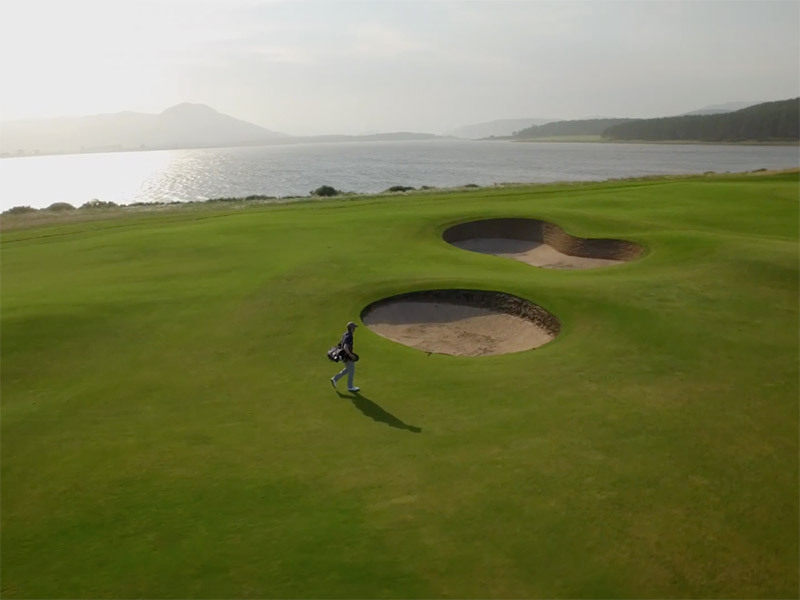 The beautiful surroundings, historic setting, world-class golf, excellent food, luxurious facilities and the unparalleled service are a draw to be sure, but it is also the people – the membership and staff - that makes Skibo so special.